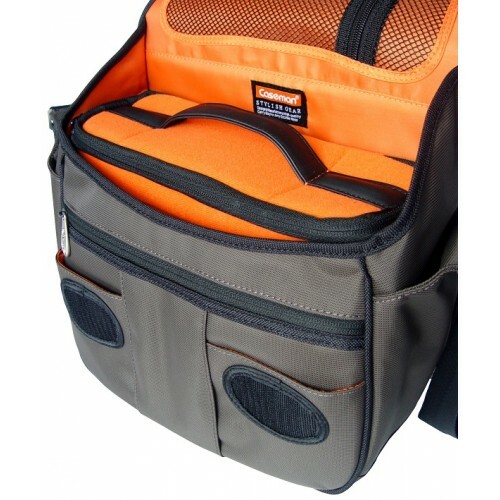 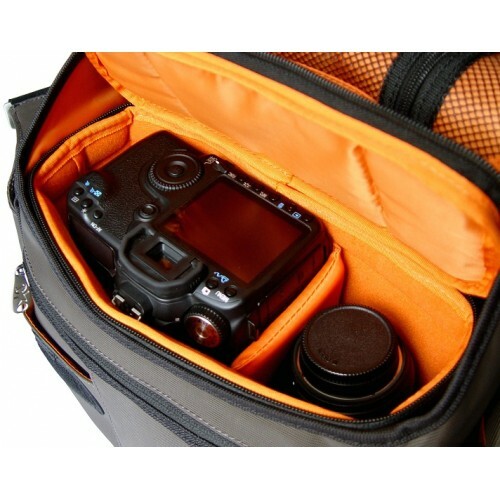 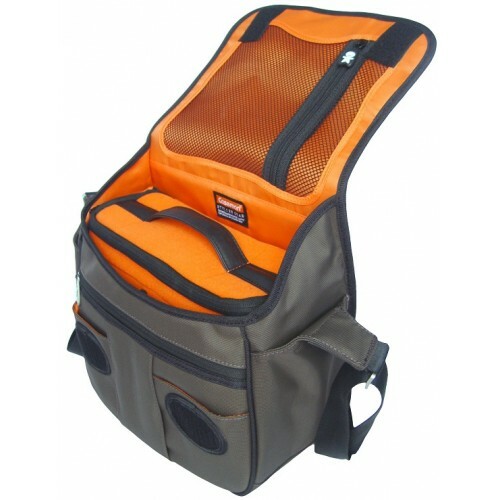 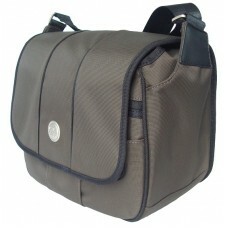 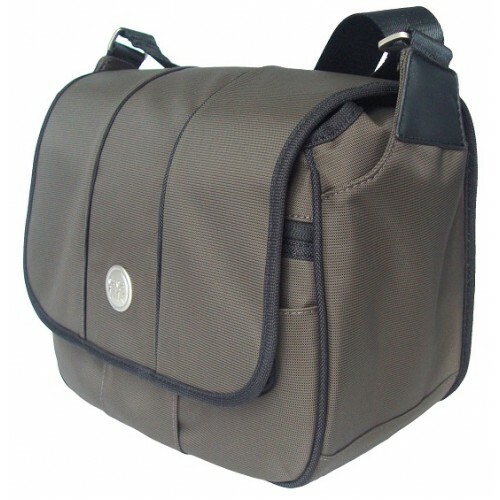 The fashion "Foto Classic" designed as a fashion shoulder bag carry around the city. 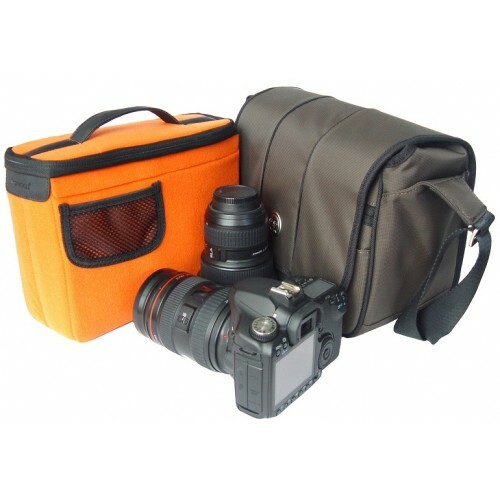 Features with i-pad pocket, and attachable well padded cushion box to fit for a pro DSLR with 140mm fixed lens, plus 1 additional lens upto 100mm and a flash. 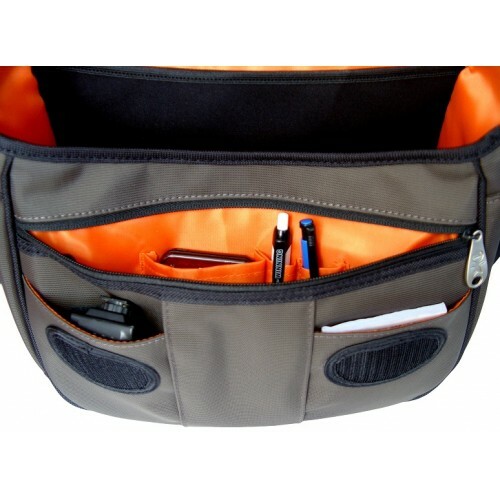 zippered front and back accessories pocket.